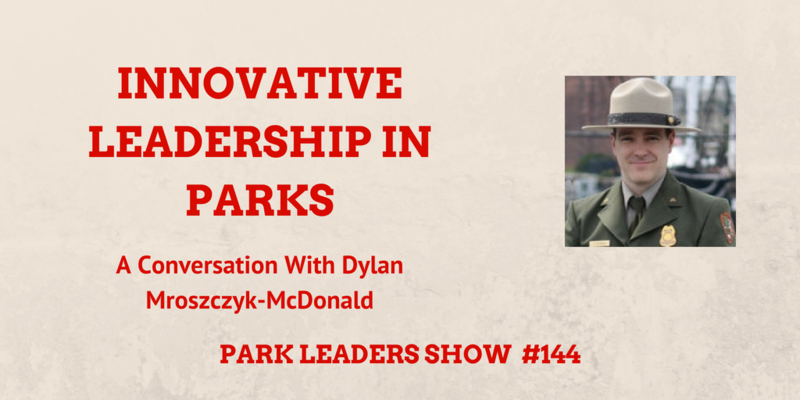 Dylan Mroszczyk-McDonald returns to the Park Leaders Show to continue the discussion about leadership and culture in parks. Dylan is a park ranger at Acadia National Park. In this episode, we discuss innovative leadership and the impact it can have on the culture of parks. To some degree, we are doing the same job park rangers were doing 60 years ago. We are trying to protect and preserve parks. With innovation, we can hold true to our history and mission while bringing in positive changes and best practices from organizations and movements found around us. Innovation brings tension with it to people in parks who feel an obligation to hold on to our tradition and heritage. Change throughout an entire agency begins with a single individual making a change. You can start the long progress of making change by having difficult conversations about leadership and culture in parks. You can listen to the first episode in the series here.